The new Chevrolet Silverado 2500HD, available at our Elgin dealership, is the market leader in high-strength dependable heavy-duty pickups. It’s most innovative feature is the Duramax Diesel that generates extra torque for easier towing and hauling of heavy loads. In the new Chevrolet Silverado 2500HD, offered at our Elgin showroom, the diesel hoods have also been redesigned to incorporate functional vents for more effective trailering and hauling. The pickup’s two heavy-duty truck engines work together with advanced trailering innovation to offer optimal results when it comes to capability and control. The new Chevrolet Silverado 2500HD, featured at our Elgin dealership, also has a number of cutting-edge technologies like the Fifth Wheel/Gooseneck Prep Package for improved towing, Trailering Camera System to eliminate blind spots, Trailer Sway Control to detect trailer swaying and apply automatic brakes, and the Diesel Exhaust Brake System to reduce wear and tear of brakes while trailering and braking downhill. 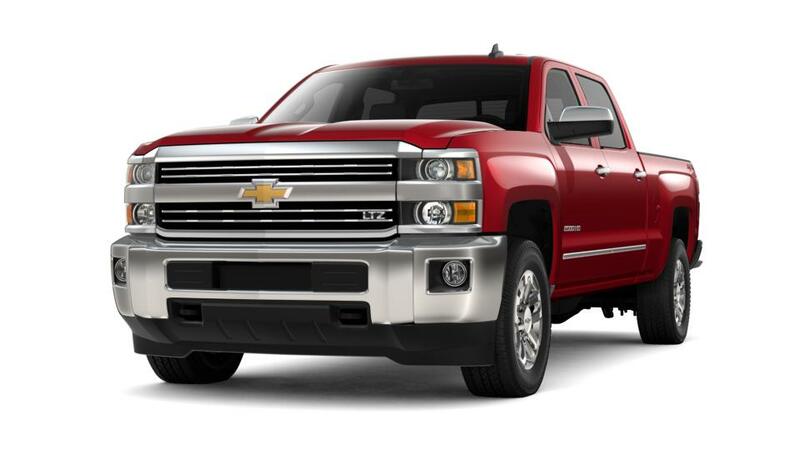 The new Chevrolet Silverado 2500HD and other Silverado pickups and vehicles are available in Elgin at Rush Chevrolet, along with maintenance services.